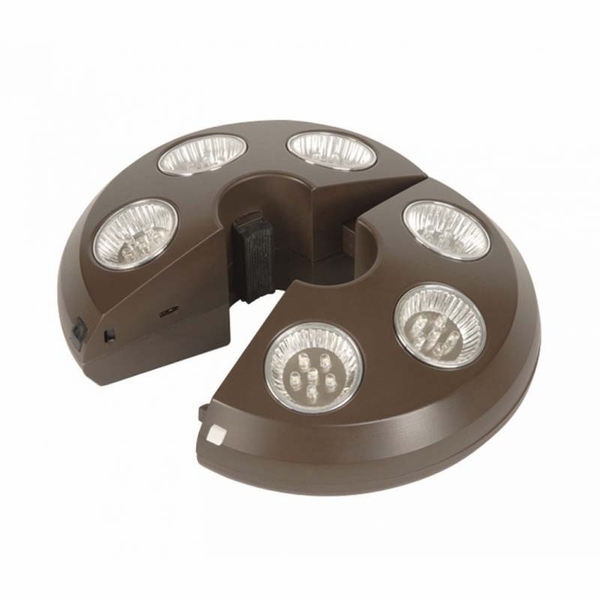 The Blue Wave Rectangular 6-light Rechargeable Umbrella light is the ultimate umbrella light as it combines a strong light source with a self-adjusting design that fits almost all umbrella poles. When fully charged, the unit will provide light for upwards of 6 hours. 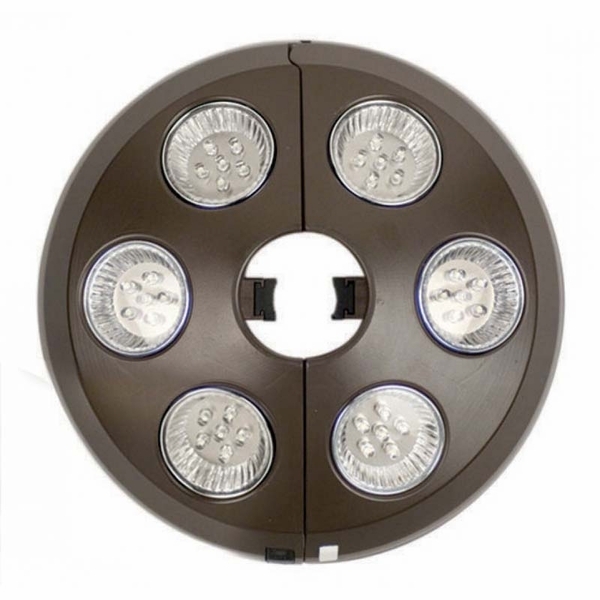 The 6 long lasting LED lights will last at least 30,000 hours. The umbrella light includes an AC adaptor and a removable battery pack that contains 3 - AA rechargeable Nickel Metal Hydride batteries with a specialized charger. 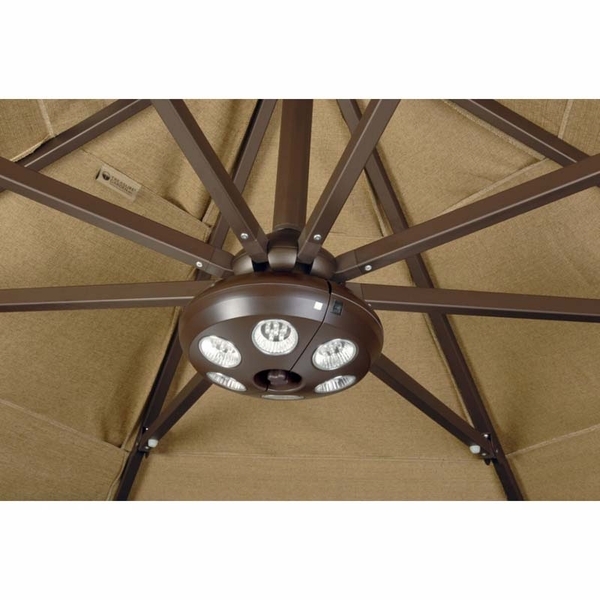 Just add this Blue Wave Umbrella Light to your patio this summer and shed a little light on your entertaining.